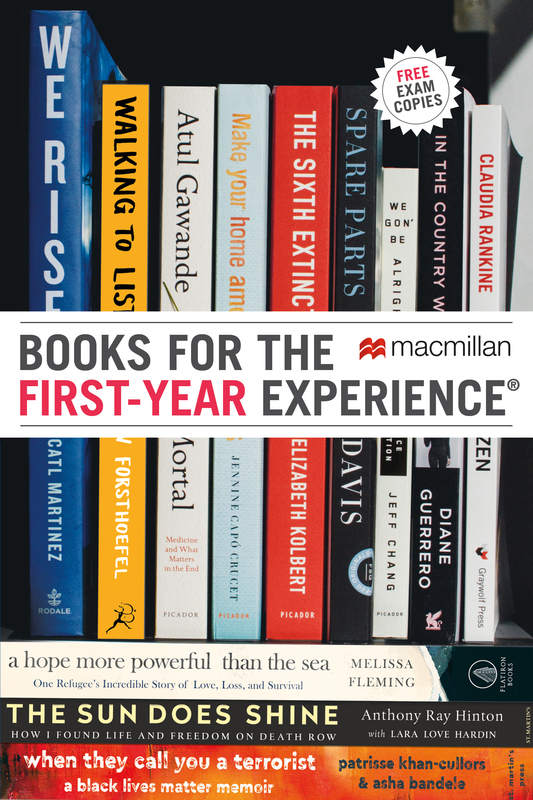 Join Macmillan & Michael Sandel for Dinner at the 2014 Conference on The First-Year Experience! Will you be at the Annual Conference on The First-Year Experience, coming up in February 2014? On the first evening of the conference, Macmillan will join HarperCollins, Knopf, and Penguin to host a dinner featuring Michael J. Sandel, author of Justice: What’s the Right Thing to Do and What Money Can’t Buy: The Moral Limits of Markets. To RSVP, please visit one of the participating publishers’ booths when the exhibit hall opens on Saturday (5:00pm-7:30pm)! This entry was posted in Events, Justice, What Money Can't Buy, Year: 2014 and tagged annual conference on the first-year experience, first year experience, justice, michael j. sandel, What Money Can't Buy. Bookmark the permalink.